You’ll see how to swing trade stocks & ETFs using what you’ll learn in this practical video toolkit lesson. 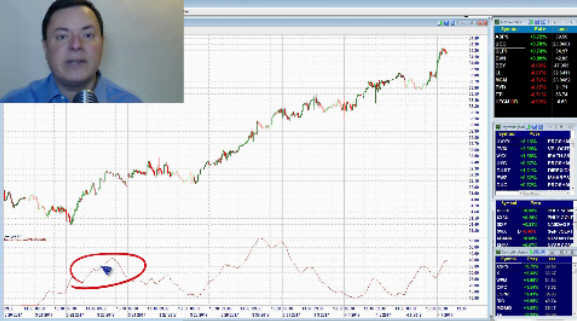 Includes exclusive “picture in picture” narrated video featuring Ken Calhoun, explaining how to find and enter breakout swing trades using the popular Average Directional Index (ADX) indicator. See Ken explain all the trading strategies with charts in full HD 1920×1080 downloadable .wmv video format. Ordering is easy! You’ll get an instant download link to a .zip file (284Mb) which contains your .wmv 40-minute video, excel spreadsheet & PDF (limit 3 download attempts).